Bike riding is a fascinating activity. If your new hobby is bike riding then the feeling is heavenly. Choosing the right bike that will serve your needs is very important. You don’t want to end up with a bike that frustrates you, rather you want a bike that will create memories anytime you are out there riding. No company will be honest enough to lay down the disadvantages of the products they sell. Every seller wants to lure you to buy what they are selling. You don’t just want to buy any bike, you want the best mountain bike and at an affordable price. The type of bike you will get is highly dependent on your budget. 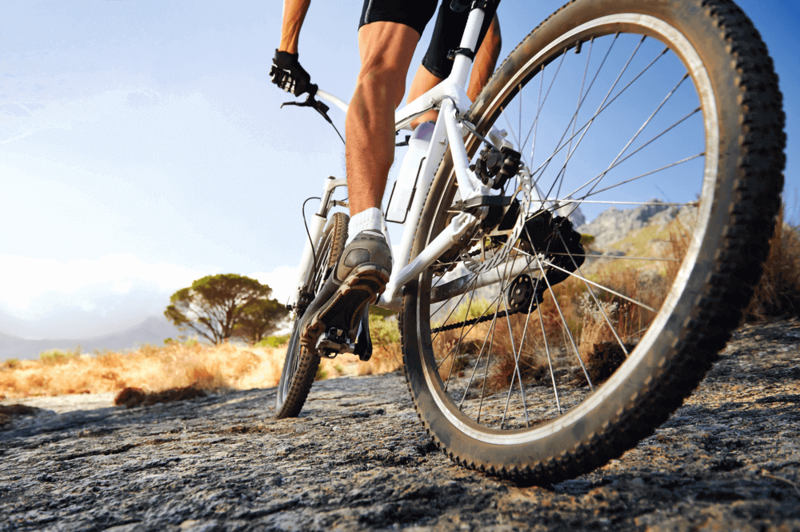 Before buying a mountain bike you will obviously need to consider the price and what you have. A budget will help you weigh your options. Set aside some money for safety wares like a helmet, biking clothes and gloves. Most bikes range at $500 which is a good price for a metallic framed bike. Another factor to consider is if you can afford to buy a new bike or a used one. If your budget can’t allow you get a new bike you can consider buying a slightly used bike. You will have to find out the state of the bike like how many times it has been repaired. It’s important to have a list of questions so that you can ask the seller all the information you need about the bike. Ask about the servicing and the number of kilometers that the bike has covered. Do yourself a favor and check the serial number to avoid buying a stolen bike which will put you in trouble. Brakes -Bikes has 2 types of brakes, the Disc brakes and the Rim brakes. The disc brakes are much better than the rim brakes. If you want a bike with good brake system then go for the disc brakes but keep in mind they are a bit expensive. Gears and Shifts- There are several types of gears and shifts. Before buying a bike that has the gears and shifts that are perfect for you to take a test to see what will work for you. Saddle- For a better riding experience, chose a bike that has a comfortable seat. Seats that are poorly padded and hard are not good. This is the most important factor to consider when shopping for a bike. Knowing the right size which you can easily work with for you is an obvious thing. Buying the wrong size of a bike will cause you a backache and waist problems. To avoid this, it’s important to know a few things about the sizes of the wheels. If you are short then 650c is the bike for you. People of small stature can choose from hybrid bikes or even road bikes because they easily fit people who are shorter than 5”4 in height and below. The “c” here stands for the clinchers which are usually measured in diameters. For those riders who are taller than 5”4 then hybrid bikes with 700c wheels work best for them. However, wheel taste is usually a personal taste because every rider has a different kind of riding preference. To some riders, the 26-inch wheels might seem slow. Experienced or professional bikers mostly prefer the 29 inch because of their ability to tackle obstacles and durability. There are several types of bikes to choose depending on your needs and preferences. Different bikes have been designed to suit different kinds of environments and purposes. Here are a few bikes that will help you get an idea of the bike you might find useful to you. 1. The Cross Country Bike- They are light and also have a minimum suspension system. This bike has good momentum and gears that help maximize speed. They are designed to climb mountains efficiently so they might not be so efficient for riders that are into descending riding. 2. Trial Bikes- These are bikes designed for all-purpose riding. They are good for climbing and also descending. They have a suspension travel in the region of 110mm to 140mm travel. 3. Enduro Bikes- These bikes are suitable for covering long distances. They are mainly used for enduro racing. These bikes are also efficient for climbing and descending. The suspension travel in the region is usually 140mm-160mm. 4. DH Bikes- These bikes have a massive travel of 220mm. They are suitable for going downhill. They also have powerful brakes with huge disc rotors which give them supreme braking potential. 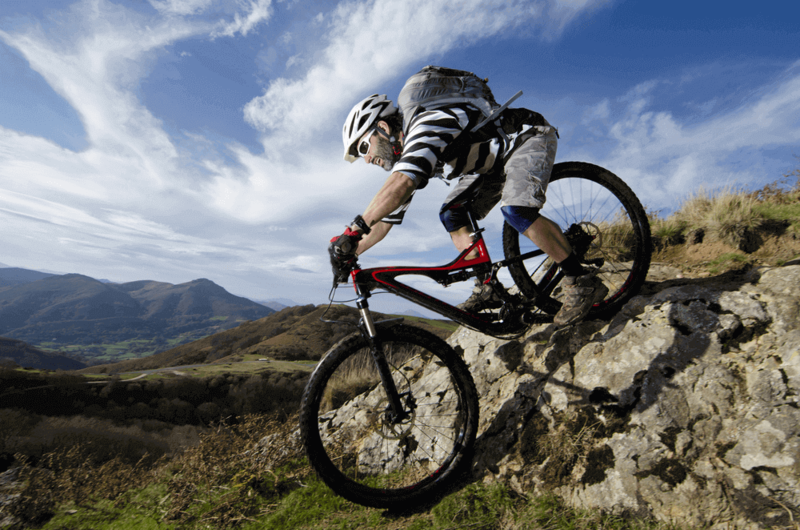 These tips should direct you on what to go for when buying a mountain bike. It’s good to test all the bikes. 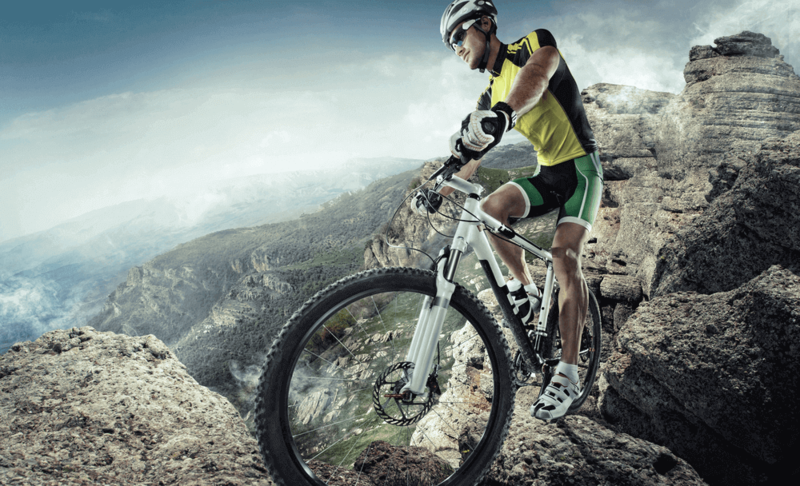 We have named so that you can know the best mountain bike. Most sellers would request that you pay a deposit before you can take the bike out for testing that is normal. If you are new to biking and you have never bought a bike before, do intensive research to avoid making a mistake that will make you feel you wasted your money.